Color lovers rejoice! One of the hottest trends on the fashion runways was patterns and prints. 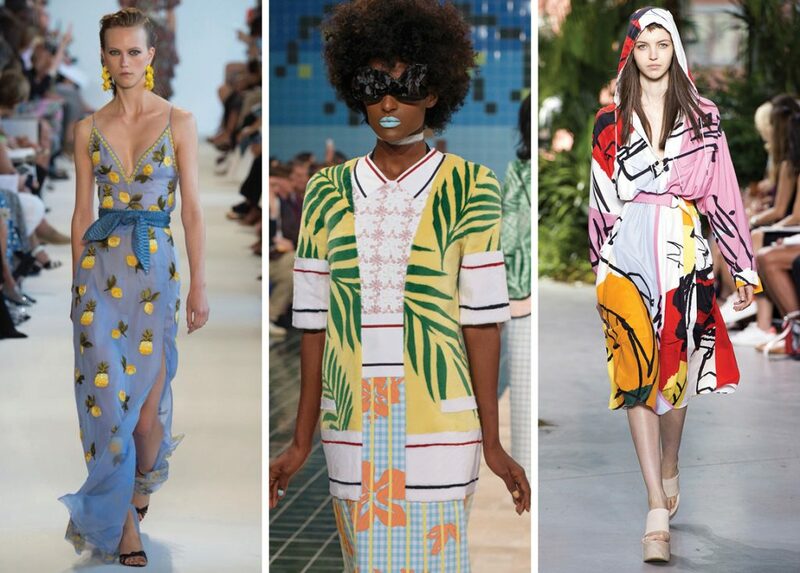 But not just ONE print; fashion designers everywhere are encouraging us to play with prints this year. This means that this is the season to not just embrace a print, but to layer it with another print, mix patterns and be bold. And if you’re not quite bold enough to pair two different prints with two different pieces, don’t be afraid to play with two different prints within one garment. Looking for a way to make this trend even more wearable? You can’t go wrong with your favorite jeans and black t-shirt with a mixed-print striped cardigan layered over the top. So whether you’re ready to hit the runway or simply run to the grocery store, try playing with prints this season…you just might be the hottest mom on the block. Ready to try the trend? Make sure to take advantage of the latest Macy’s sale going on now.